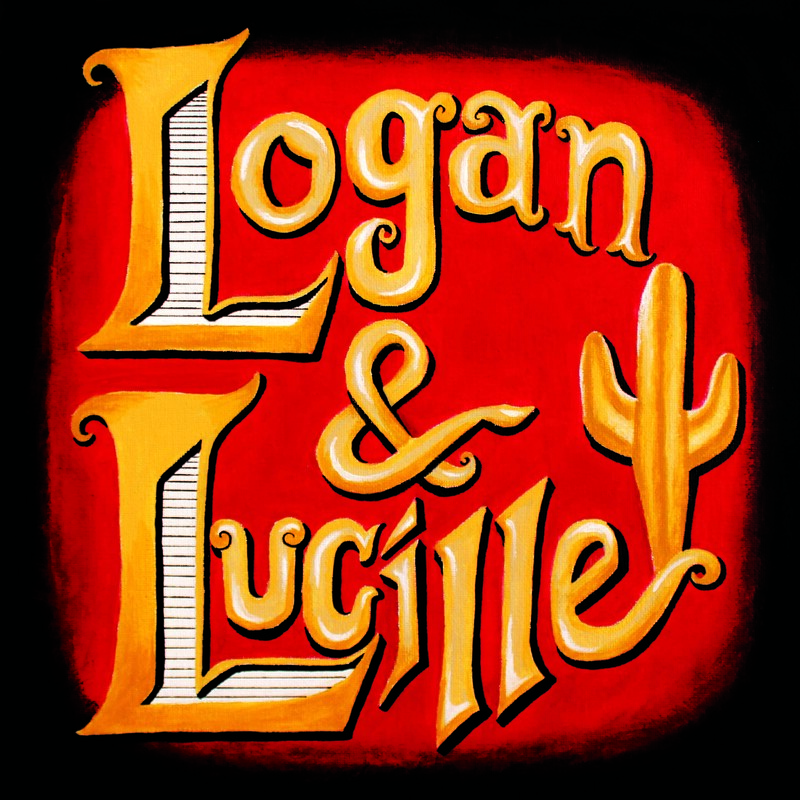 Logan & Lucille is a collaborative project by musician Logan Greene and actor/musician Lucille Petty. This album represents their debut together through Diet Pop Records. Available now on CD! Recorded at St. Cecilia Studios in Tucson, AZ on April 13th and 14th, 2015. Engineered by Robbie Williamson and Steven Lee Tracy. Mixed at St. Cecilia Studios by Robbie Williamson. Mastered at Homewrecker Recordings by Ryan Bram. 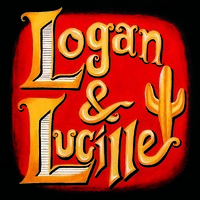 Artwork by Lucille Petty. All instruments played by Logan Greene & Lucille Petty with the exception of cello by Michael Santander & drums by Tom Beech.